The MABE team is happy to introduce James “Whit” Whitworth! Whit will be working in our Engineering Department as an Audio Visual Drafting Technician. 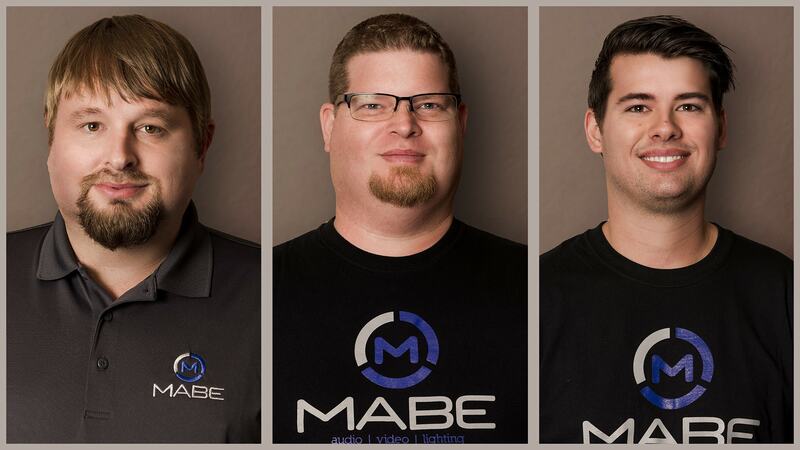 Whit comes to MABE with a wealth of knowledge in the AV industry. He has returned home to Lakeland after working in Houston, Texas as an AV Sales Engineer. Whit had worked at Landmark Audio and Lighting in Lakeland since 1993. 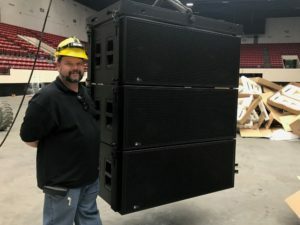 He learned the skills needed in the AV industry such as wire pulling, soldering, termination, and hanging speakers, light bars and projectors. He learned how to troubleshoot AV equipment due to Lightning Strikes, Power Surges, and equipment failure. 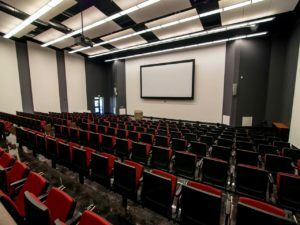 These skills led to an interest in the design aspect of AV Systems and being proficient in Ease, Vusual Cad, AutoCAD, and other design programs. 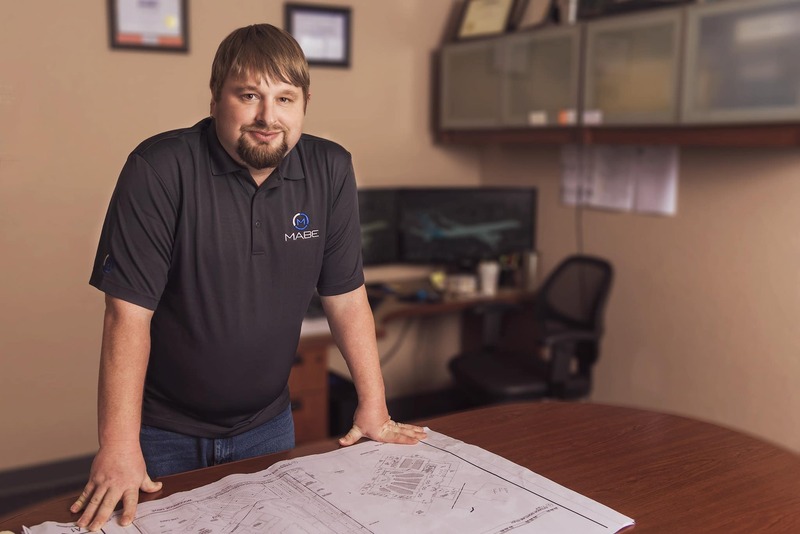 While at Landmark, Whit worked with Electrical Engineers, Architects, and General Contractors as a project manager to effectively implement complete AVL solutions. Whit’s also has over twenty years’ experience in live audio in a multitude of various venues and music types from choirs and orchestras to church and corporate events. 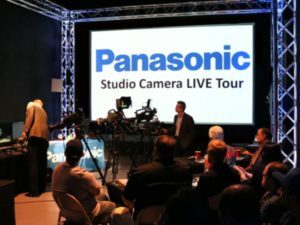 These events led to increased knowledge and experience with a wide range of digital consoles and audio system processing. Whit also has extensive experience with home theatre systems. 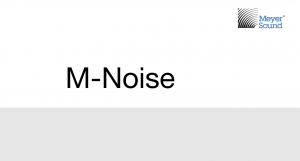 Working with brands such as Onkyo, Integra, Adcom, McIntosh, NAD, Russound, Bay Audio, PSB, Lexicon, Runco, Dwin, KEF and Channel Vision, to name a few. He has designed and installed many automation systems in homes throughout Florida. Welcome Whit to the MABE team! Brian relocated to Polk County from the Miami area in November 2017. He brings with him over twelve years’ experience in installation and servicing of audio visual equipment. He also has worked in church production and customer service. 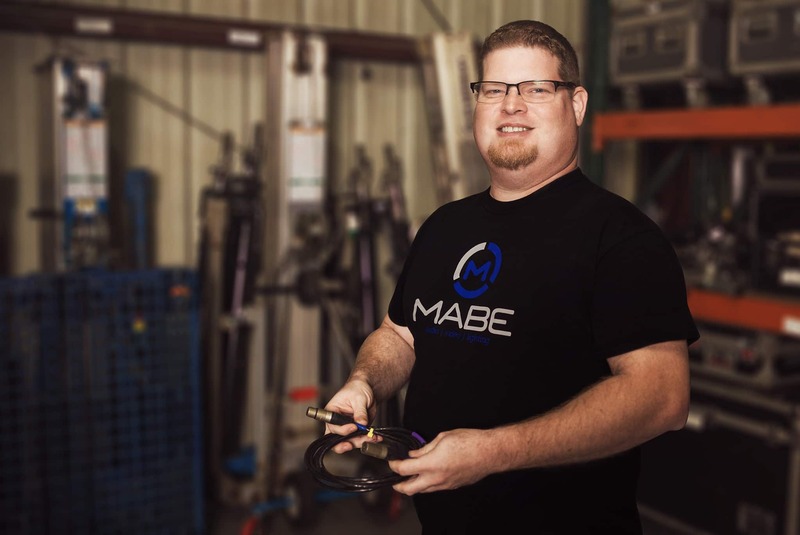 Brian is working with the installation team at MABE. 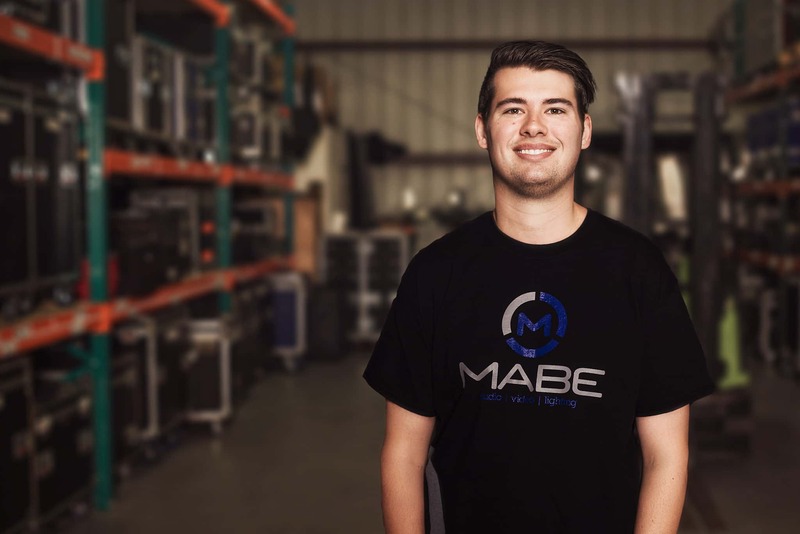 We are happy to welcome Aaron on board at Mabe. He is a native of Polk County. Aaron will be assisting both the production and installation departments. He will be staging equipment, making deliveries, and keeping our warehouse organized and ready for upcoming jobs.